The upcoming hatchback will be positioned above the Tiago, and will compete against the likes of Hyundai Elite i20, Volkswagen Polo and Honda Jazz. 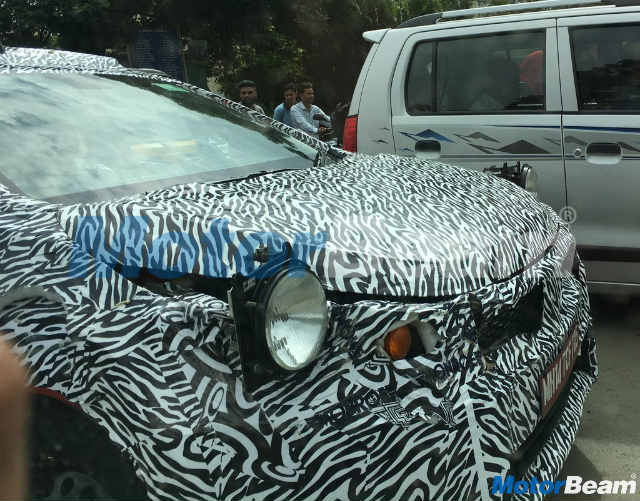 Tata Motors is reportedly testing an all-new hatchback to take on the premium hatchback segment in India, and the car has been spotted testing on roads for the first time, under camouflage. 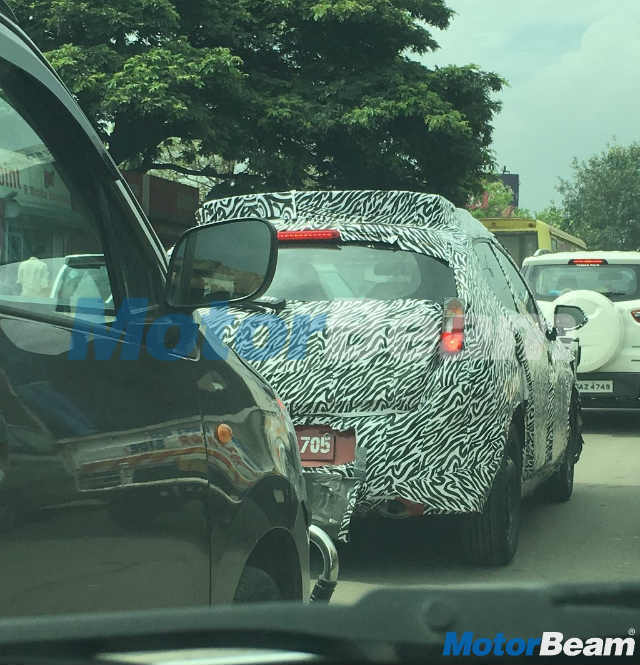 The hatchback is said to be quoted X451, and Motorbeam has managed to catch the first glimpse of the car being tested in Pune. The Tata X451 hatchback seems to have a lower stance in comparison to the Tiago, and in the photos, appears to have a longer wheelbase. However, reports indicate that it will remain within the four-metre wheelbase mark to qualify as a 'small' car and gain the tax benefits. The rear door handles appear to be mounted on the C-pillar by the window sills, a design implemented by the likes of Chevrolet Beat, Mahindra KUV100 and the upcoming Maruti Suzuki Swift. It will reportedly be positioned in the premium segment, with the likes of Maruti Suzuki Baleno, Volkswagen Polo, Hyundai Elite i20 and Honda Jazz, and a sedan version of it is also said to be in testing to rival the likes of Maruti Suzuki Ciaz, Hyundai Verna and Honda City. 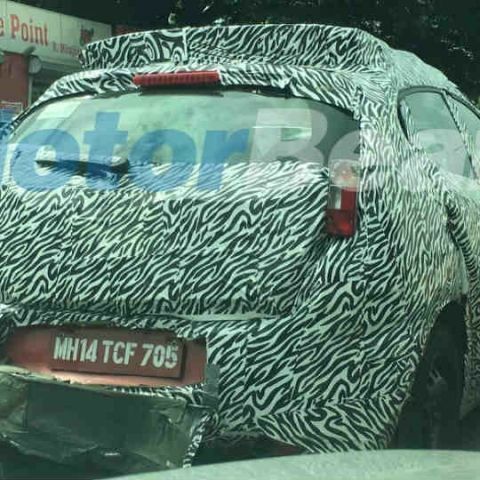 The Tata X451 hatchback is also set to be the first car to be built on Tata Motors' new Advanced Modular Platform (AMP), which is slated to underpin all its future cars. Inside, this hatchback should get the all new ConnectNext infotainment system, which has been included for the first time in the Tata Nexon compact SUV. The premium hatchback will continue Tata Motors' lifestyle-oriented outlook, which has led to more feature-laden cars such as the Tata Hexa, Tigor and Nexon, in comparison to its previous launches. The new Tata hatchback is expected some time in 2019, and is also expected to retain similar powertrain as its existing petrol and diesel offerings.